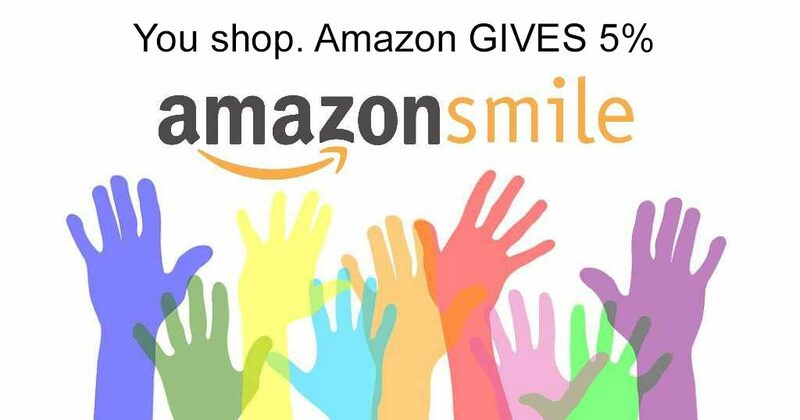 Shop at smile.amazon.com – Choose EDU DESIGNS and Amazon will donate to our charity! Do you already shop online at Amazon? When you ‘smile’ first, they will donate to our Non Profit if you do – and it won’t cost you a penny more! Just go to smile.amazon.com, and choose Edu Designs as the Non Profit you wish to support. Amazon will do the rest. You shop. They give. Every item available for purchase on www.amazon.com is also available on AmazonSmile (smile.amazon.com) at the same price. Just remember to begin at smile.amazon.com every time you shop. It’s a simple way to help us bring the arts and character to children. It will put a smile on your face, too! THANKS for shopping at smile.amazon.com!